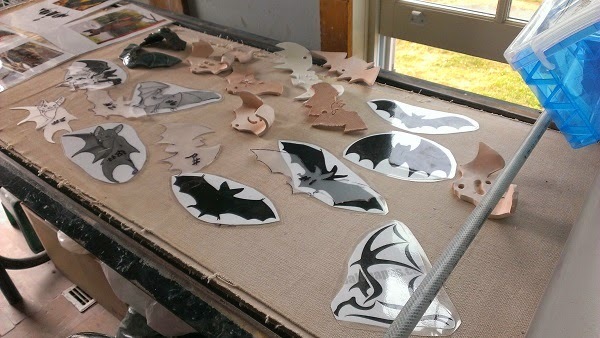 Wanted to post a few pictures of bats made during the August 2nd workshop. 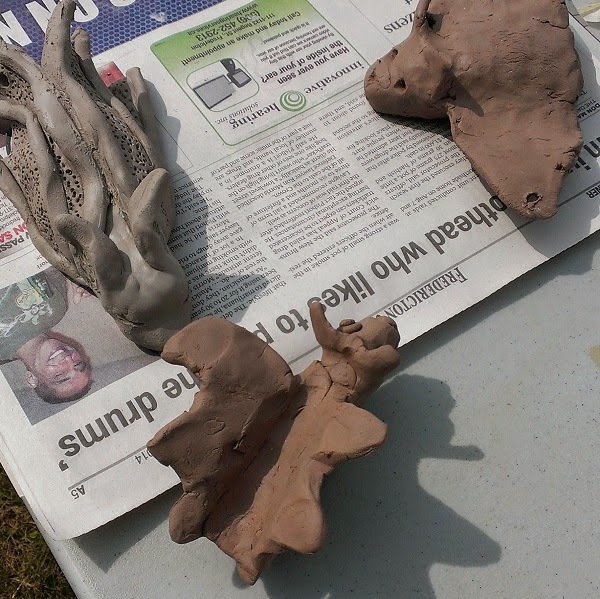 Thanks for everyone that came and participated! 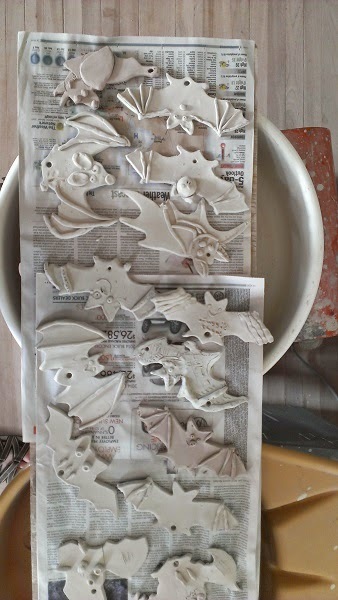 August 9th, 2014: 10am-noon will be the free public workshop to help decorate the bats for glaze firing. 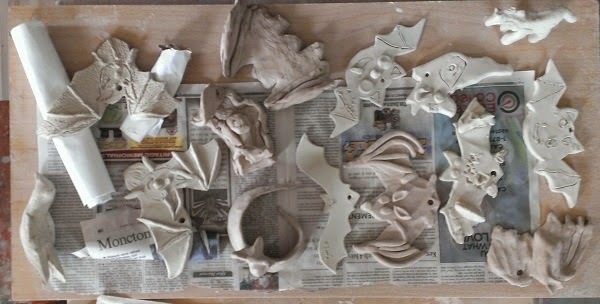 Victoria Park Potters Studio.